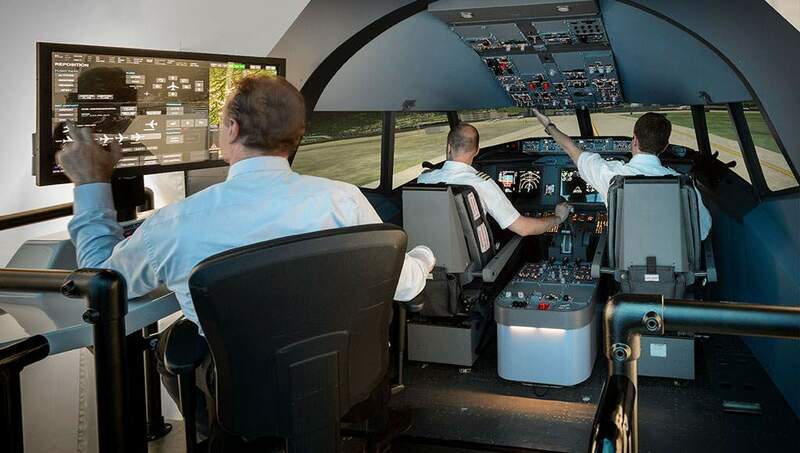 The Dutch CAA has awarded Multi Pilot Simulations (MPS) with FNPT-II/MCC certification for its Generic Jet (GenJet). Following subjective and objective testing in the MPS factory in the Netherlands, the CAA issued a Statement of Compliance. The design of the GenJet is loosely based on the functionality of a popular modern passenger jet for 140 – 170 passengers. It is the perfect combination of a common Commercial Air Transport Category Aircraft with an OEM flight and performance model.